We work with our clients through every stage of their technology and business requirements. 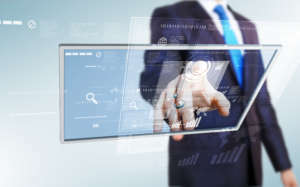 As an adaptive provider of IT Staffing services, Appcore Solutions interfaces with the best IT talent, connecting great opportunities at leading companies in various industries. 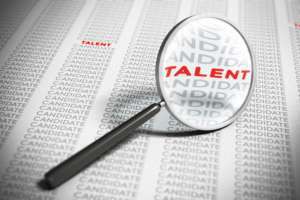 We implement Adaptive IT Staffing for both temporary and permanent assignments, across virtually all industries. Appcore uses its knowledge, experience, flexibility and subject matter experts (SMEs) to understand the needs and trends of clients and assist them with top tech talent. 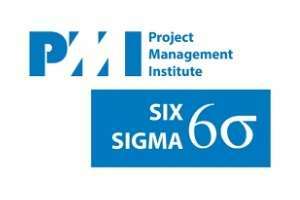 PMI/Six Sigma methodologies are integrated into our recruiting processes to optimize productivity. We embrace and integrate PMI & Six Sigma standards and methodologies in our recruiting practices. Our toolset includes usage of data mining and reporting technologies.